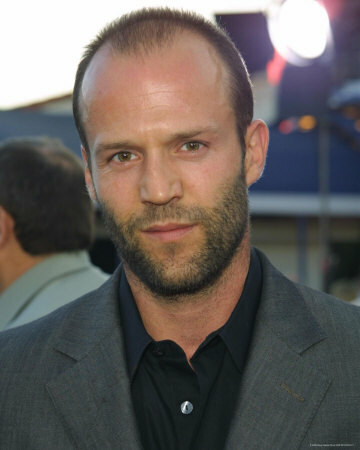 Jason Statham Just Does What He Does. | The Cineaste's Lament. Jason Statham Just Does What He Does. And, really, how do you fault him for it? A couple of days after ringing in his 44th birthday, the English action star chats with The Guardian’s Catherine Shoard to do a bit of promotion on his new film “Killer Elite,” which also stars Robert DeNiro and Clive Owen, and above both of whom, we’re informed in the story, Statham receives top billing. “Statham’s genius lies in repetition. He is to action movies what the Chinese Sung ceramicists were to pots, producing ever more perfect repeat ware with only the subtlest variation over long periods of time. If your beat-em-up act ain’t broke, why fix it? This entry was posted in action, Film News, Guy Cinema and tagged action movies, Clive Owen, Jason Statham, Robert DeNro, The Guardian, The Transporter. Bookmark the permalink.